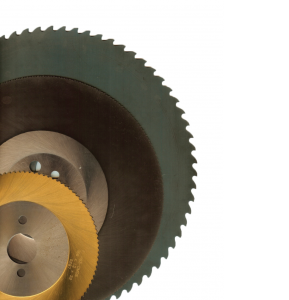 Cold Saw Blades are designed to cut ferrous and non- ferrous metals. Cold Saw Blades are made from European M-2 HSS (DM05) steel and are specifically suited for use on manual, semi-automatic and fully-automatic cold saws. Cold Saw Blades come with standard pin holes and a black steam oxide coating. Cold Saw Blades are toothed per your order requirement on CNC machines.